Disney Legend Bill Walsh began his career at Disney in the 1940's writing for the Mickey Mouse comic strips. He was plucked from the comic strip division by Walt Disney himself in 1950 to write and produce the first Disney television special- One Hour in Wonderland. Mr. Walsh had never worked on such a project before, but Walt put his total faith in him. The special was a huge success, leading to bigger and better things, like The Mickey Mouse Club and Davy Crockett. Mr. Walsh soon found himself writing and producing such classic Disney films as Toby Tyler, The Absent-minded Professor, Blackbeard's Ghost and The Love Bug. It would be his work on Walt Disney's masterpiece- Mary Poppins- that would earn him his greatest fame and success. This comic strip writer who had been pulled into producing a one time special by the boss would make movie history and become an Academy Award nominee. Amazingly, Mr. Walsh kept writing for the comic strip until 1964. 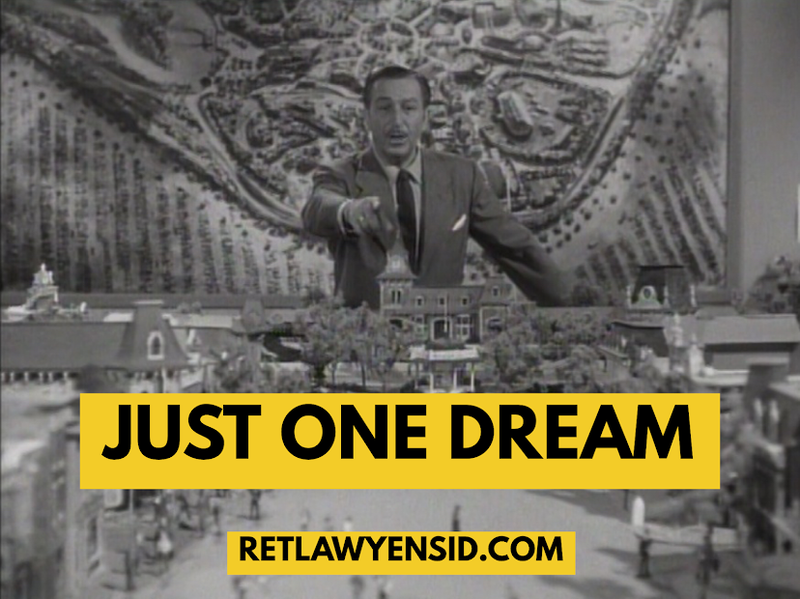 He would pass away in 1975 and become a Disney Legend posthumously in 1991. Theme Park Thursdays: Animation Art for $1.50! DISNEYLAND Birthday Weekend: Just A Dream Away!